Pages Printing & Graphics offers complete design, printing and mailing solutions for any size project. 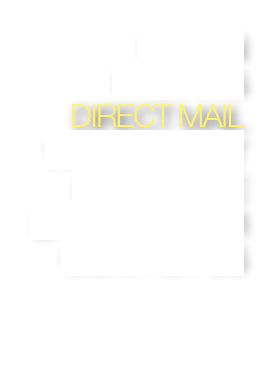 Our mailing services provide a fast and cost-effective way to distribute your information and promote your business. We save you time, money and above all it’s convenient. With the latest in mail processing hardware and software, high-speed folders, inserters, tabbers, ink-jet addressing systems, all guarantee that your mailing will be prepared accurately and double-checked for quality before taken to the Post Office. and is delivered on time!